So many people are too busy spending the entire holiday season rushing around shopping for gifts and food for the holiday dinner they’re planning that they miss out on many of the local events. Like Santa, these events only come around once a year so we recommend you take some time out of your busy schedule to enjoy them. On Thursday, December 18 from 4:30 to 7:30 p.m. The Tulip Tree Boutique at 6778 Beach Drive SW in Ocean Isle Beach is having their Holiday Girl’s Night Out. There will be complementary wines and appetizers from The Purple Onion. Register to win a gift basket valued at $200. The winner of the drawing will be announced at 7 p.m. 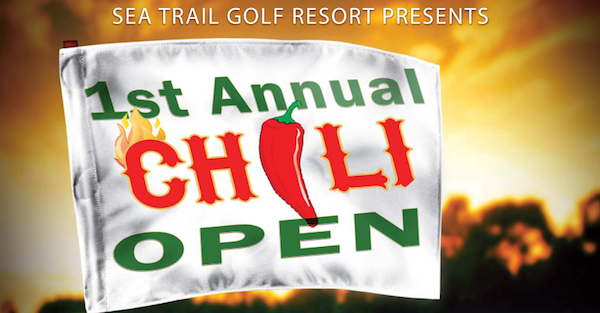 The 1st Annual Chili Open is taking place at Sea Trail Golf Resort at the Jones Course on Saturday, December 20. Shotgun start is at 9:30 a.m. There will be plenty of fun including on course contests and a scramble format. Member pricing will be available. Food and awards will follow at Magnolias. Admission is $35 per person. Call 910-287-1122 to register. Small businesses in the Town of Shallotte are taking part in Shallotte Lights Up through December 19. It includes a holiday decorating competition and holiday shopping passport contest you won’t want to miss. Pick up a Shallotte Lights Up shopping passport at participating retailers and at Town Hall. As you Shop Shallotte this holiday season use the passport for holiday savings and to collect entries into a grand prize drawing for a basket of merchandise from local retailers. 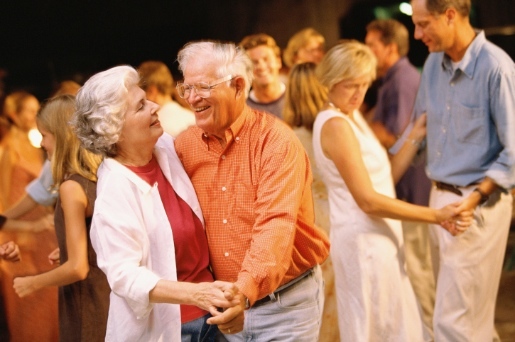 On Saturday, Dec. 20 from 6:30-10 p.m. come dance with us at the Coastal Shag Club Dance being held at the Shallotte Moose Lodge, 253 Holden Beach Road Shallotte. You'll hear great dance music, have a chance to participate in a 50/50 raffle, do some shag dancing, line dancing and occasionally a waltz or two step. If you’ve never done the Shag dance before now is a great time to learn! Admission: $8 guests, $5 members of any shag club. If you want to stay close to home for Calabash New Years Eve celebrating we have a few events in the local area to tell you about. There are plenty more in the Myrtle Beach and Wilmington areas if you don’t mind the short drive. The Town of Calabash is holding their 4th Annual New Year's Eve Bonfire at the Calabash waterfront in the parking lot of Hurricane Fishing Fleet, 9975 Nance Street. The event takes place from 8:30 to 11 p.m. on Wednesday, Dec. 31. The 2nd Annual New Year's Eve Celebration - Dance The Night Away is being held from 7:30-11 p.m. on December 31 at the BSRI Shallotte Center, 3620 Express Drive, Shallotte. Tickets are $25 each. Dinner by Arts Catering and music from the Brunswick Big Band. 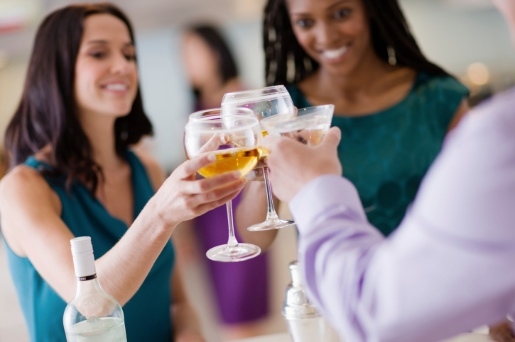 There will be a cash bar available. It promises to be a fun filled evening of good food, great fun, and an evening to remember as we welcome in the New Year with an early toast! All proceeds from this event go to "Baskets Of Love", a BSRI program that provides weekend nourishment to seniors in need. Call 910-754-2300 Ext. #1008 for more information. 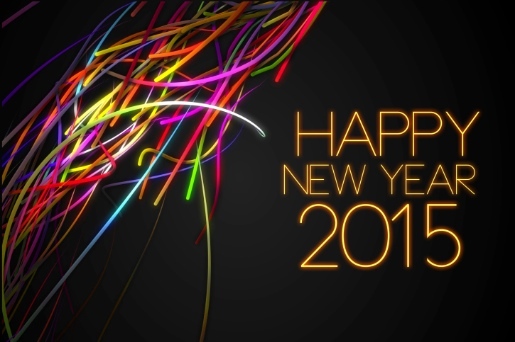 Wishing you and yours a very safe and happy Christmas and coming New Year!